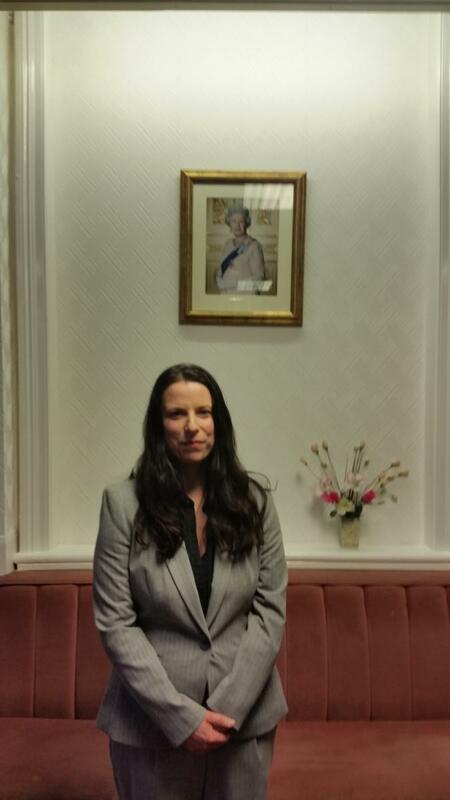 Michelle is a cabinet member of fenland district council and her portfolio responsibilities are, young people, sports development and tourism, she also works for Stephen Barclay MP. She runs an IT-recycling company with her husband and used to be a musician and actresses. She is a mother and enjoys spending time with her family and going to the theatre.